Learn to build cities, vast fortresses, incredible caverns and more in Minecraft using the techniques of the best builders! However, most Minecraft players just explore this world. In this camp, students will explore the world beyond basic Minecraft, and learn to create advanced redstone structures, utilize command blocks, learn how to use Minecraft world development tools such as MCEdit, and build basic mods. Basic playing experience and knowledge of how to survive in Minecraft is a bonus when attending this camp, though students who are unfamiliar with Minecraft will get a quick introduction to Minecraft. Students who are planning to attend Adventures in Minecraft should brush up on their Minecraft playing skills to ensure that they are familiar with basic recipes, controls, and logging in. In this camp, each camper will have access to a custom built, high-end computer and a large monitor to fully experience the Minecraft adventure. Students will use a variety of Minecraft tools and software including Minecraft, MCEdit, and Minecraft Forge. Minecraft is a video game with no defined story or place for players to go. Instead, players simply explore the world around them, and are free to engage in creating structures, maps, fighting enemies, or any other goal the player sets for themselves. 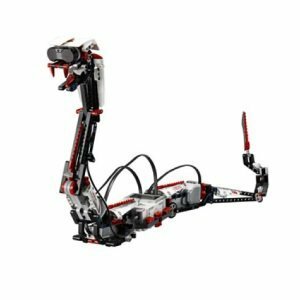 This makes it naturally suited for use as a learning platform, as lessons in game design, electronics, and programming lend themself to this environment. Does my child need to have a Minecraft account? Students do not require a Minecraft account, though they may choose to use their own if they have one. For students who do not possess a Minecraft account, a VisionTech Minecraft account will provided for the duration of the summer camp. Students who wish to use their own account must bring their username and password to camp. My child has never played Minecraft. Is this Minecraft camp appropriate for my child? Yes. This camp is designed for multiple skill levels. 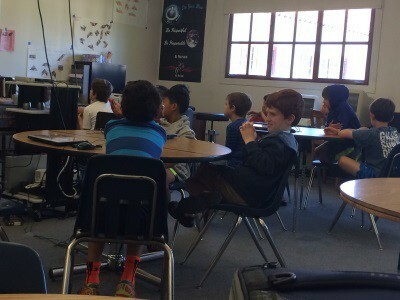 Students who have not played Minecraft before, or have only played the Pocket Edition will be given a quick beginners lesson to using Minecraft. 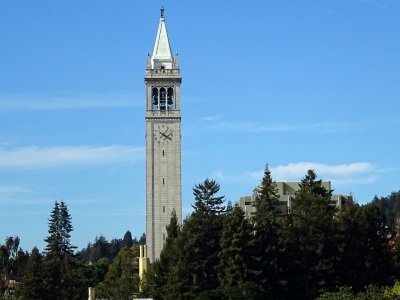 Will kids be playing all day at summer camp? 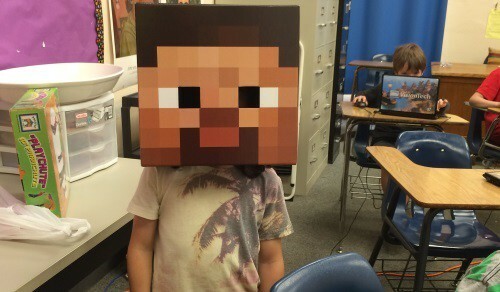 No, Vision Tech uses Minecraft as a learning tool, not just a game. 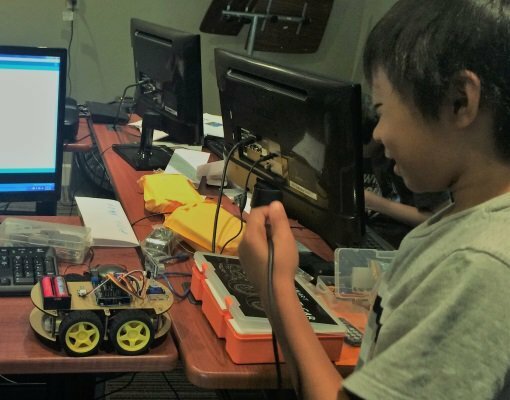 In Vision Tech Camps, as in all of our tech camps, kids have specific learning goals they must meet every day. 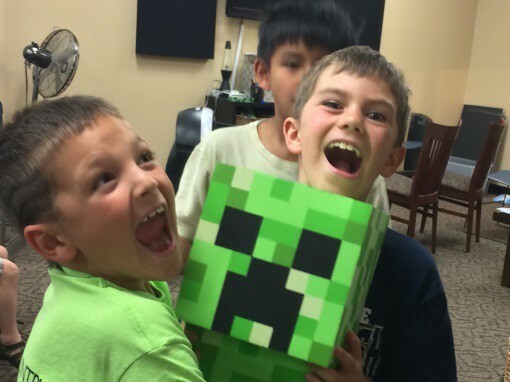 Our minecraft camps focus on learning objectives such as learning a new type of circuit, building a certain type of mod, or designing a game level. On the first day of camp, students are made aware that they have specific learning goals, and must actively engage in learning goals when the teacher is teaching. How will my child take their Minecraft projects they built home? At the end of camp, students will take home their projects on a USB Flash Drive. Students will be given instructions on how to import these projects onto their own Minecraft installation at home.